Whether you want to stage your home for resale, are a wine aficionado who needs more wine storage, or are getting ready to downsize or retire, our friendly storage pros will happily help you find the perfect storage solution. 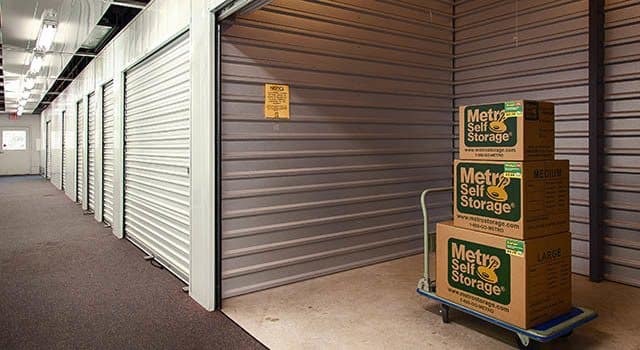 Metro Self Storage on Kingwood Drive offers a storage facility with covered drive-through access and climate-controlled units to keep you and your belongings out of the Texas sunshine on hot days. Call a member of our Kingwood storage team to learn more about climate-controlled storage units. We can help determine if all or only part of your belongings will benefit from climate control.